If you’ve been pressed for time and still need to shop for your Thanksgiving Meal. 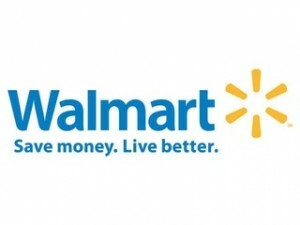 You need to check out this post by Deb at Frugal Living and Having Fun, Thanksgiving Shopping – Walmart Everyday Low Prices with Coupon Match-ups. She has also included a recipe for Spiced Pumpkin Cupcakes, which look yummy.